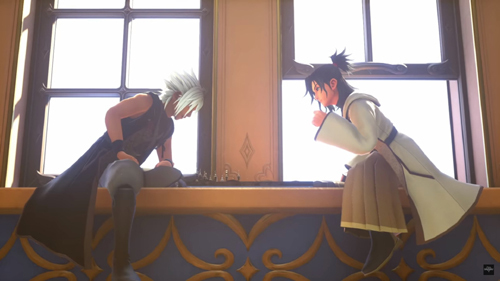 Square Enix and Disney have officially announced on their social media that the opening theme song for Kingdom Hearts 3 will be a collaboration with Hikaru Utada and Skrillex. The song will be produced by Poo Bear. The theme song is titled “Face My Fears”, and will be released on January 18th, 2019. The previously announced Kingdom Hearts 3 song, “Don’t Think Twice,” will be the closing theme for the game, while “Face My Fears” will apparently be the opening song.